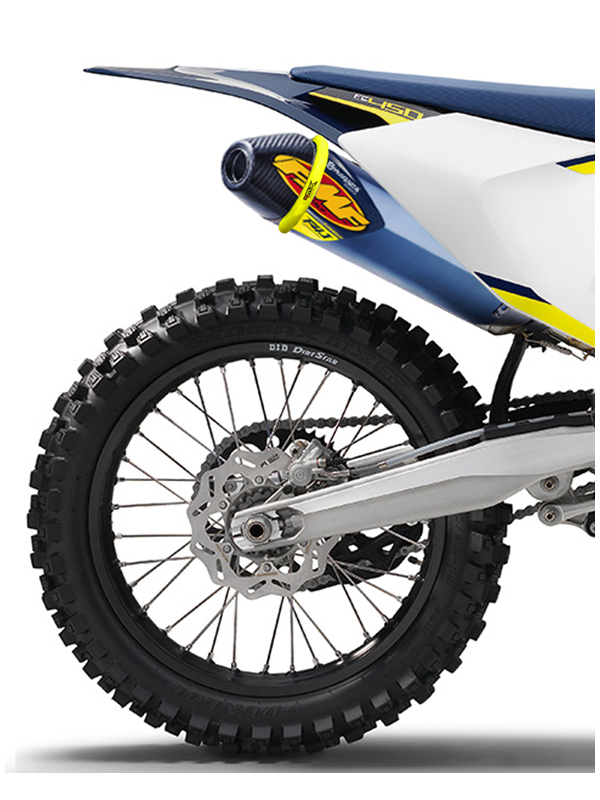 Protect your investment with 4MX silicone silencer protector. Made of heat resistant and hard to degraded silicone our protector is the best choice to protect the silencers when the bike felts or just from normal ride beating. It is available in several colors that also help to improve the looks of your bike. Just slide in the protector and adjust the clamp on place. If it is too large for your silencer just cut a section of the silicone part till it the desirable size is reached.